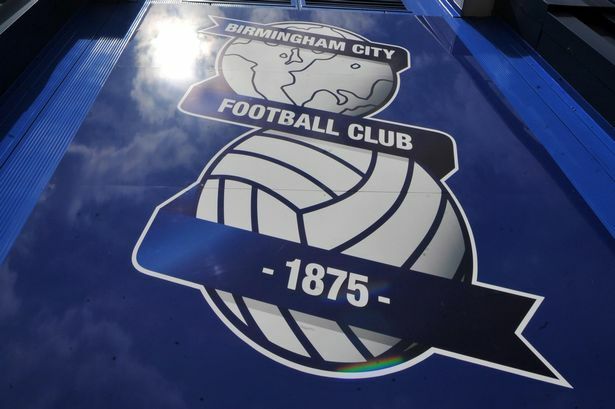 The long-running saga at Birmingham City FC has taken another twist after receiver EY effectively seized control of the club&apos;s parent company Birmingham International Holdings Ltd (BIHL) and removed Peter Pannu from its board. An announcement to the Hong Kong Stock Exchange said EY was conducting an investigation into the running of BIHL which has now seen seven directors resign, two be removed and two suspended. Pannu and Chan Shun Wah have been summarily removed. An EGM has been called by Carson Yeung for this Thursday at which it is believed he was hoping to oust his opponents. Those stepping aside voluntarily include Panos Pavlakis and Victor Ma, although both continue as directors of the football club, two executive directors Yeung had wanted to remove anyway. The board of BIHL is now firmly in the grip of the receivers with Stephen Lui appointed chairman of the board and Yen Ching Wai David as chief executive. Both are long-standing EY employees. Last year, former Swindon Town chairman Jeremy Wray made a formal offer to buy the club despite it issuing a &apos;hands-off warning&apos; to potential suitors. Blues have been keen to stress again that it is business at usual following this latest revelation from Hong Kong. The Championship club confirmed in a statement: "With reference to tonight&apos;s announcement....Birmingham City is continuing its operations as normal. "Panos Pavlakis remains as director of both the club and Birmingham City plc. Victor Ma also continues as a director of the club and plc, as does Ryan Yeung. "EY, receivers of the parent company Birmingham International Holdings Limited, stated last month after its appointment that it is &apos;business as usual&apos; at St. Andrew&apos;s.
"The club can assure supporters and staff that this still very much the case - there is no change in the day to day running of Blues. "Panos Pavlakis continues to lead the UK management team from St. Andrew&apos;s and works closely with Gary Rowett on all football matters, as per usual. "The board also carries on working in unison and in full co-operation with the receivers for the good of the club."